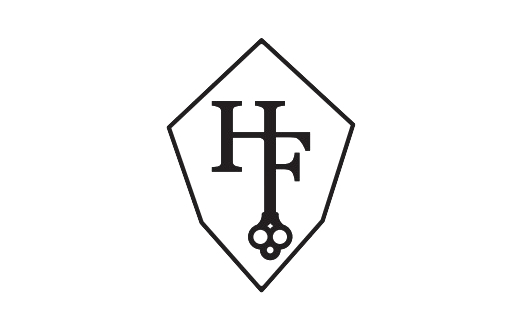 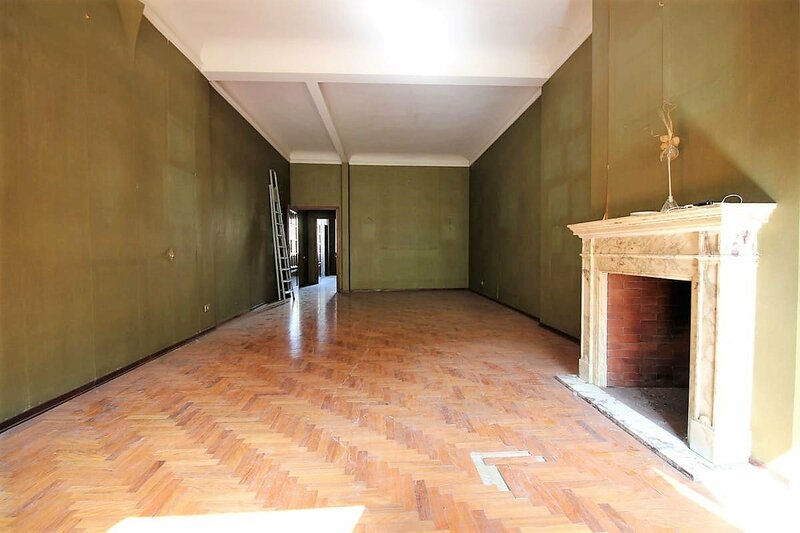 Homes in Florence Real estate offers large house for sale in via San Gallo near Piazza San Marco in Florence. 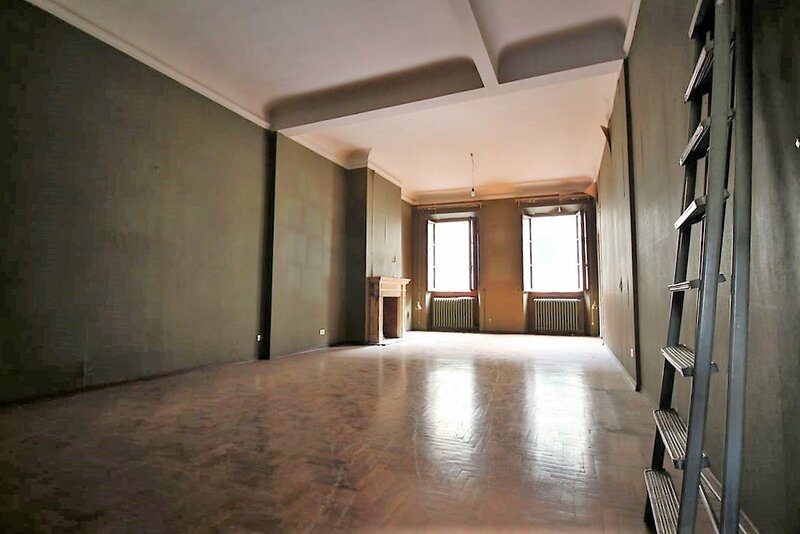 Spacious and elegant, the apartment is on the second floor of a nineteenth-century building with a lift. 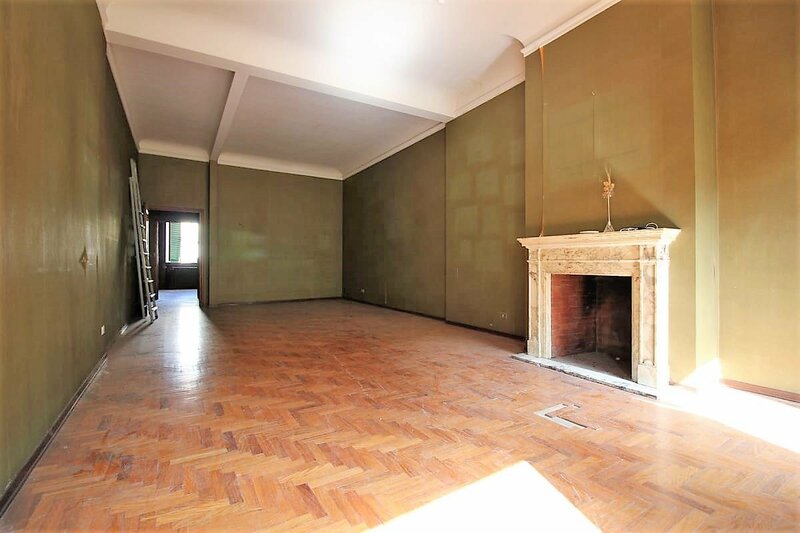 The property comprises entrance hall, double living room with fireplace, three bedrooms, kitchen with fireplace and two bathrooms. 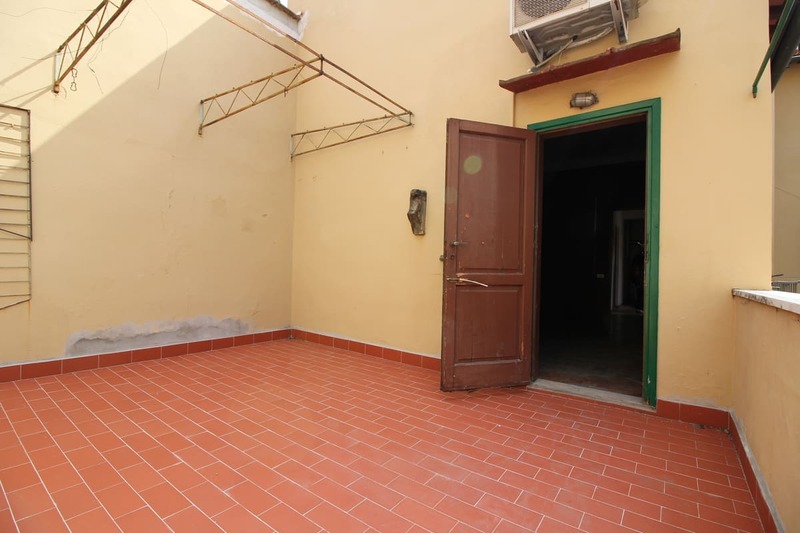 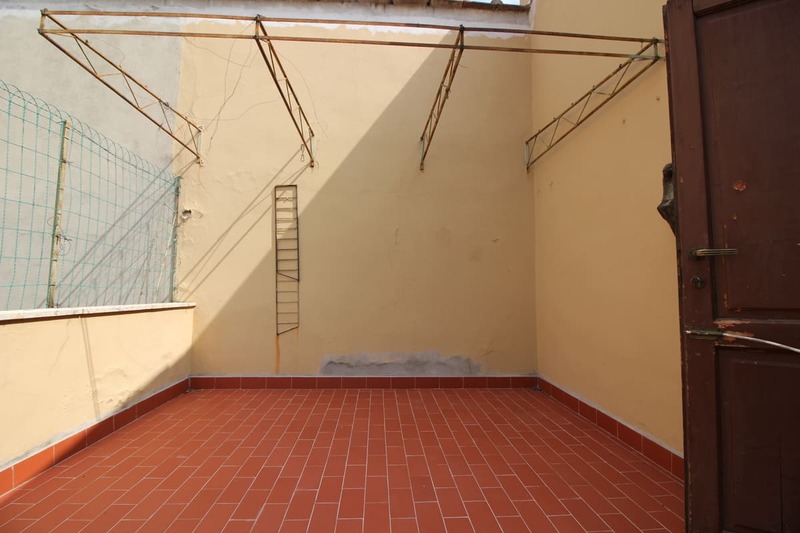 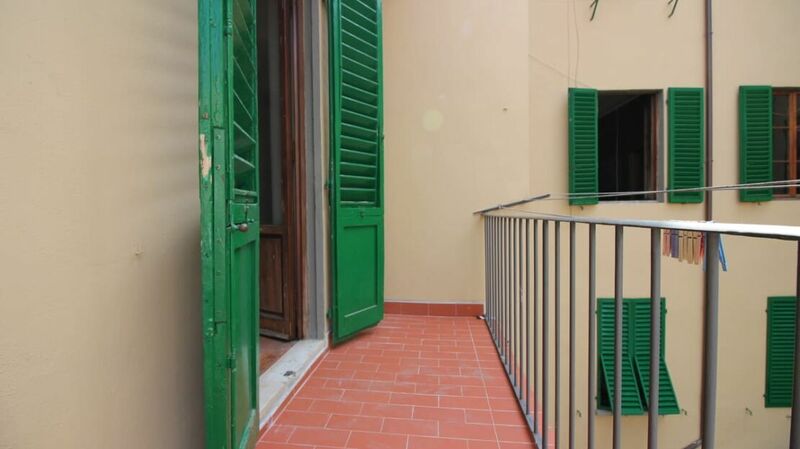 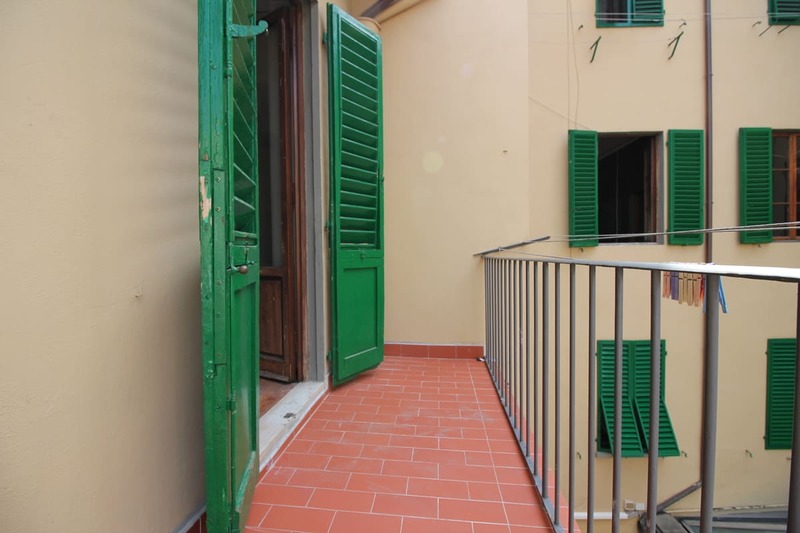 The property includes a balcony, a large terrace of 12 square meters and a cellar. 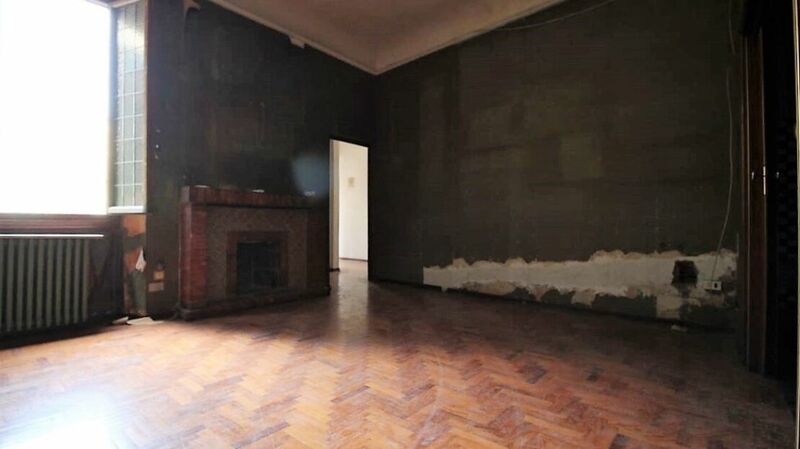 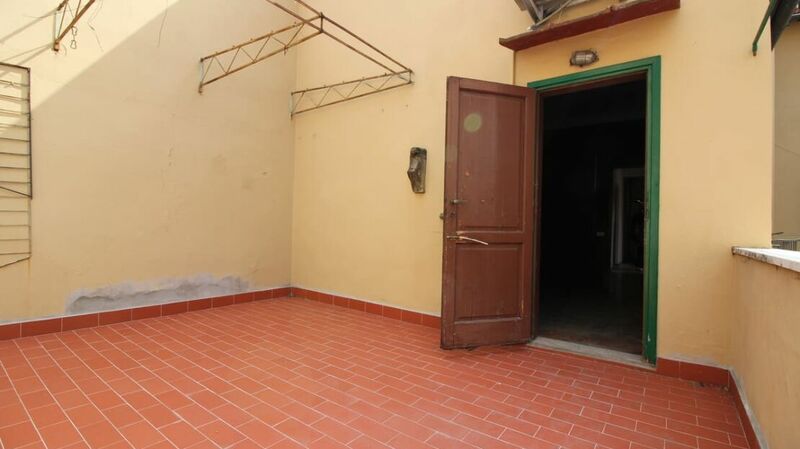 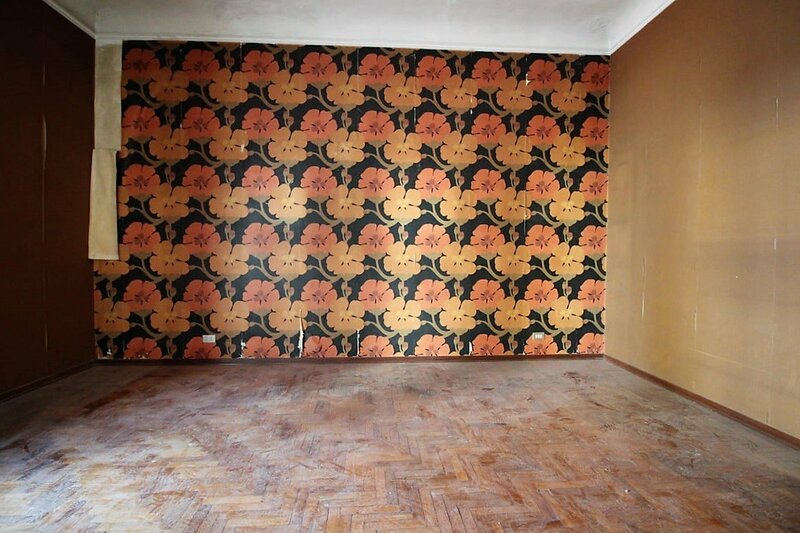 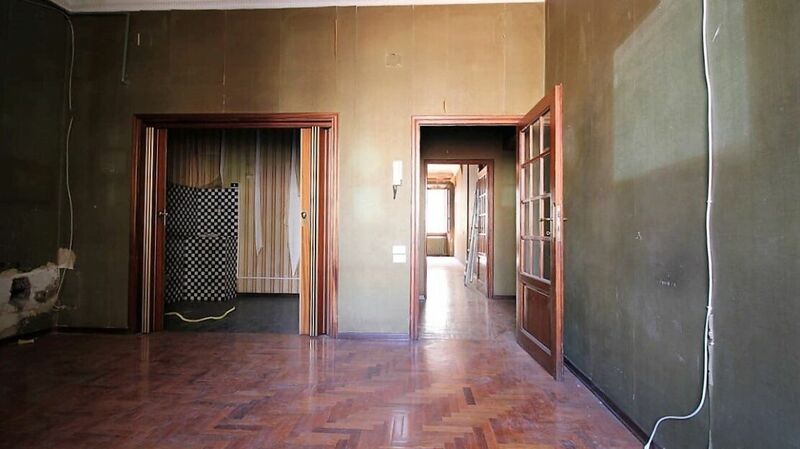 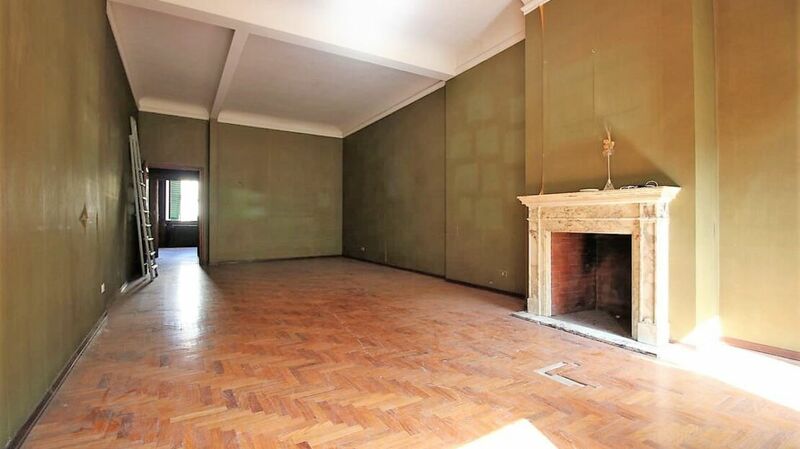 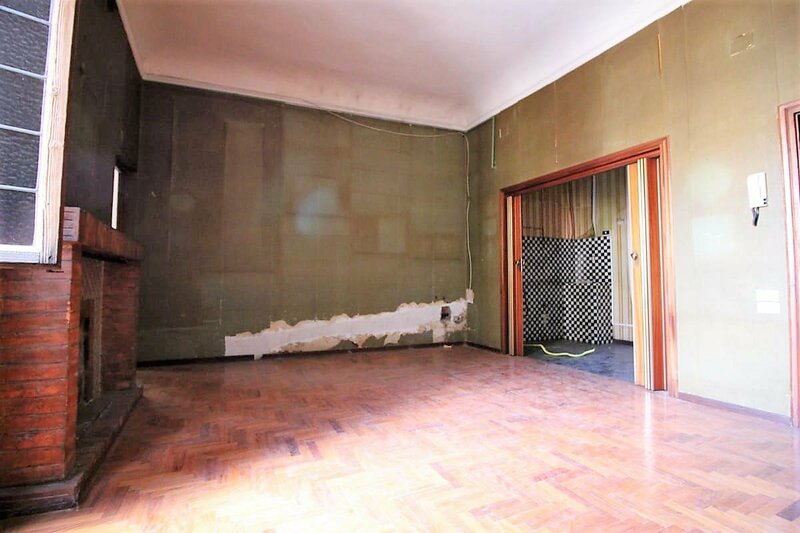 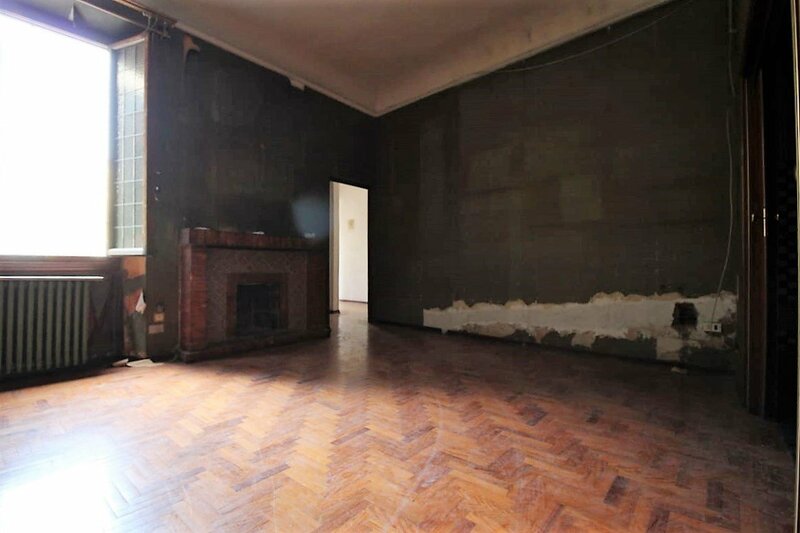 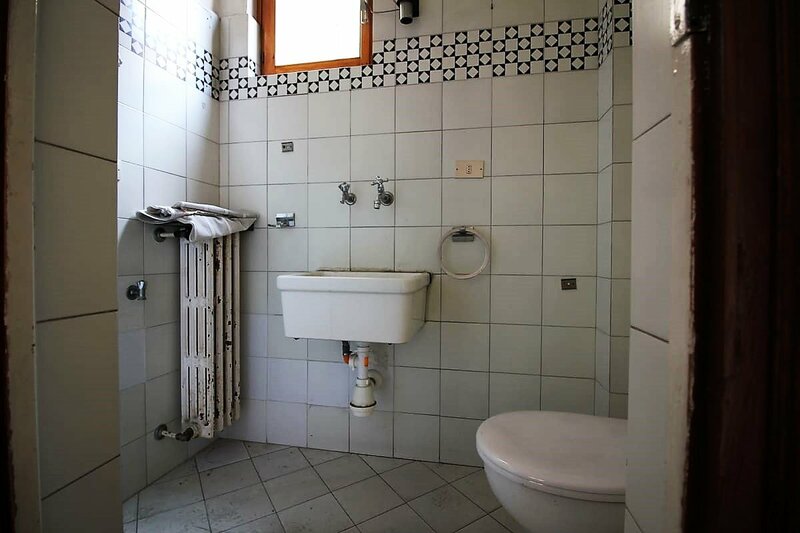 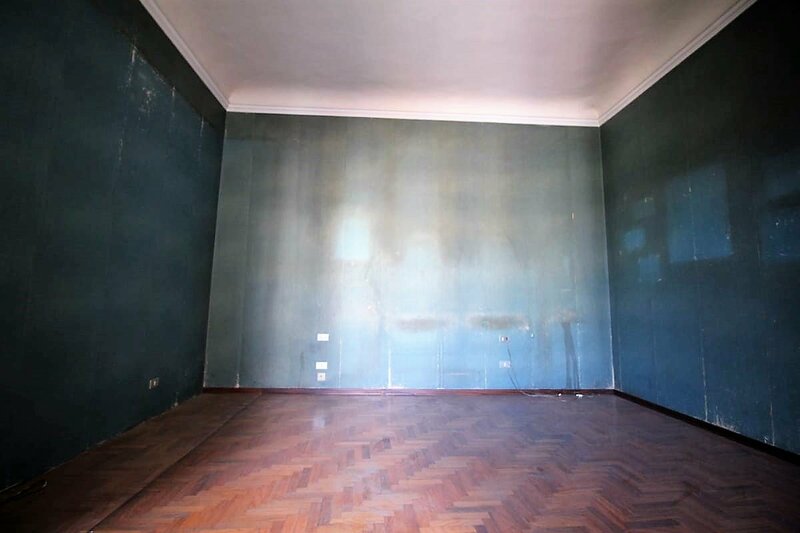 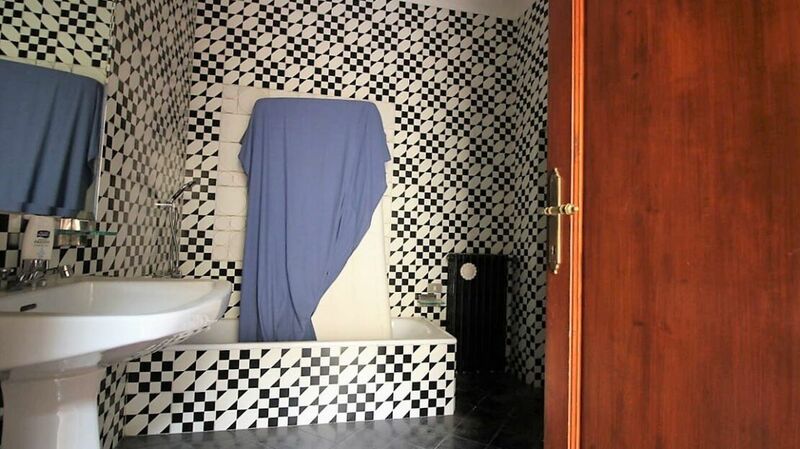 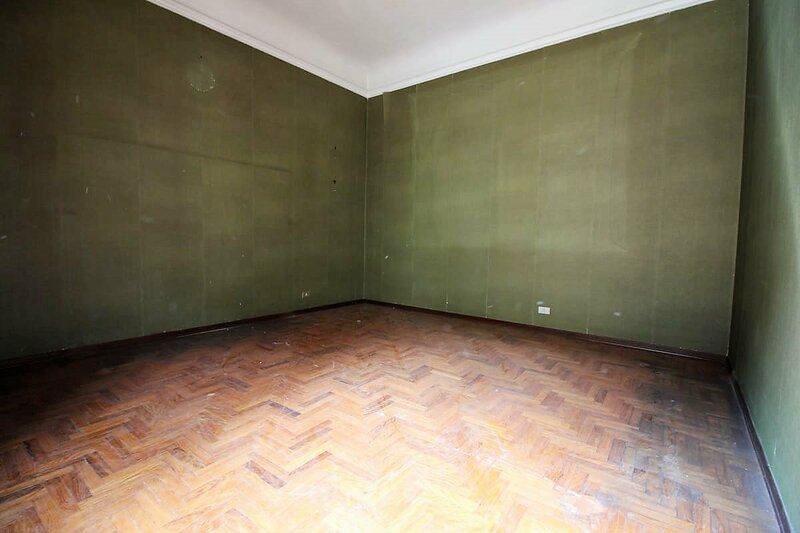 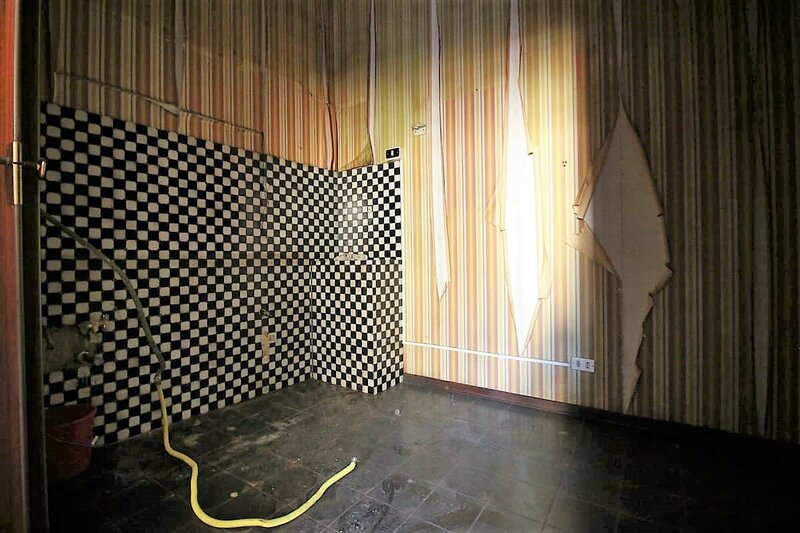 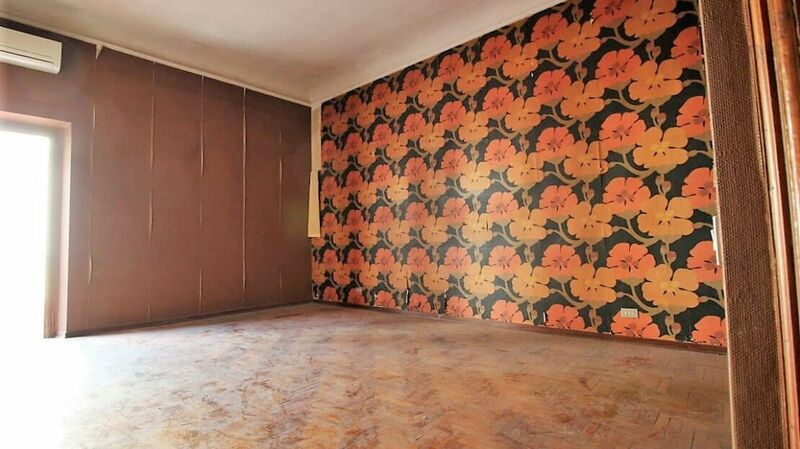 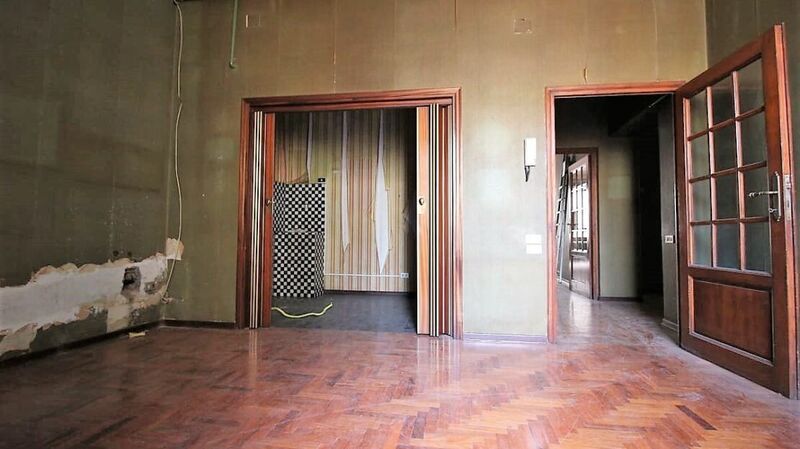 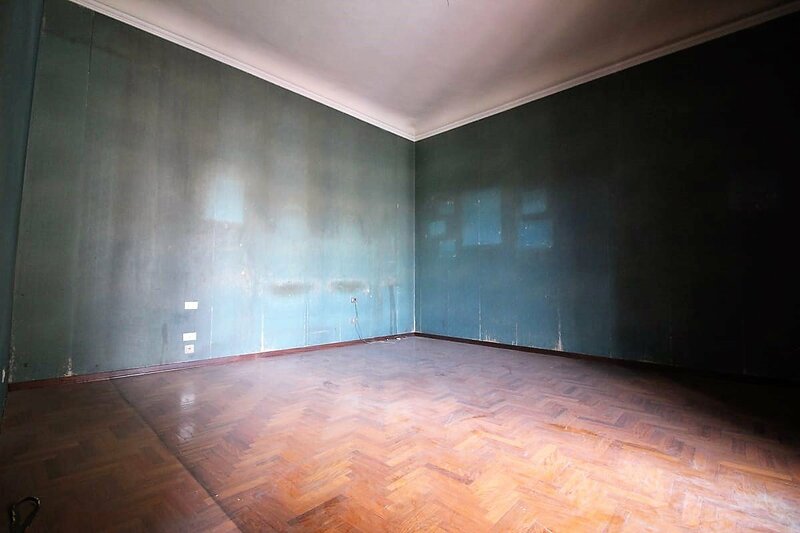 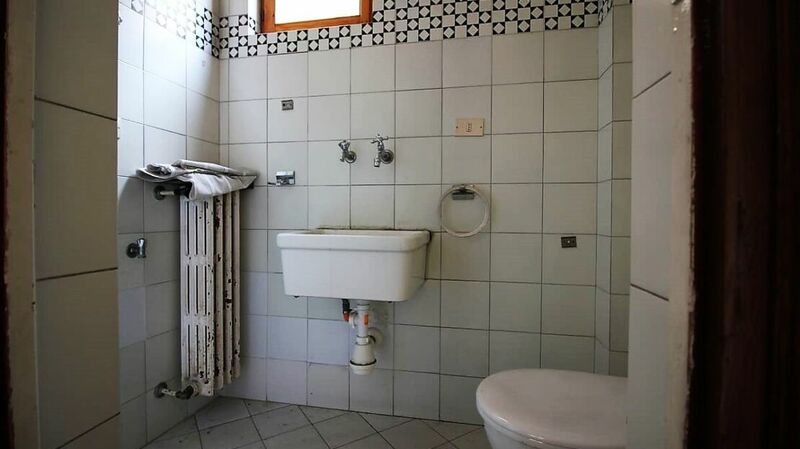 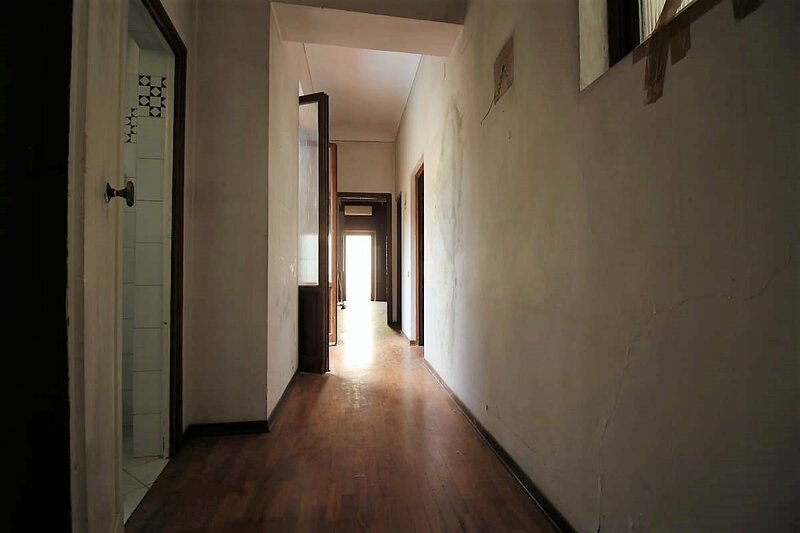 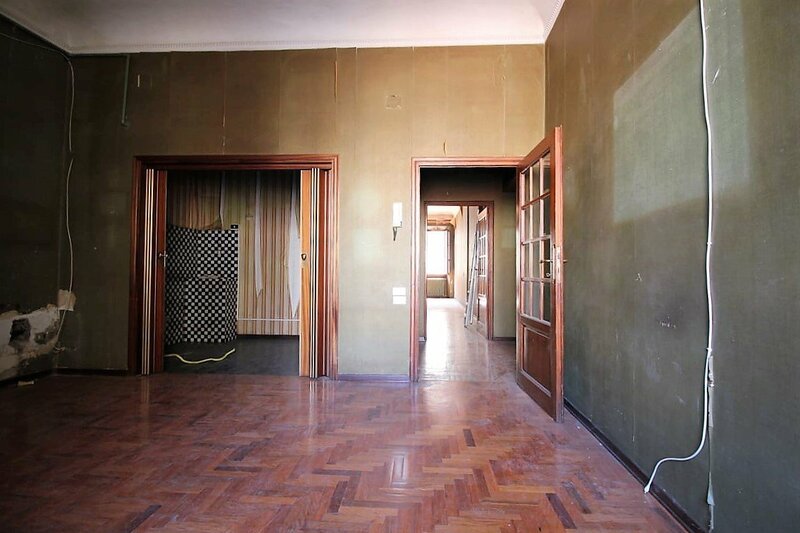 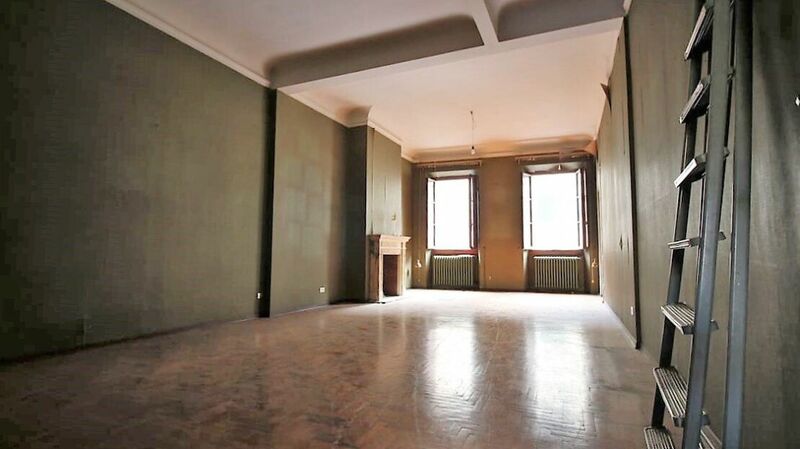 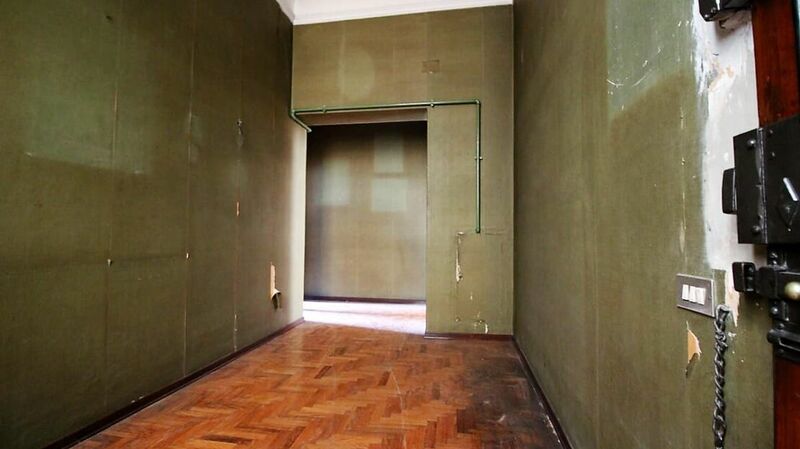 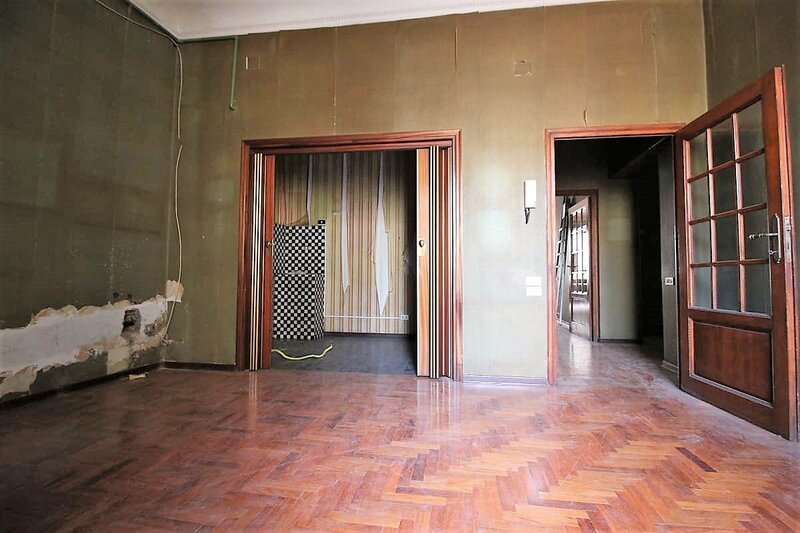 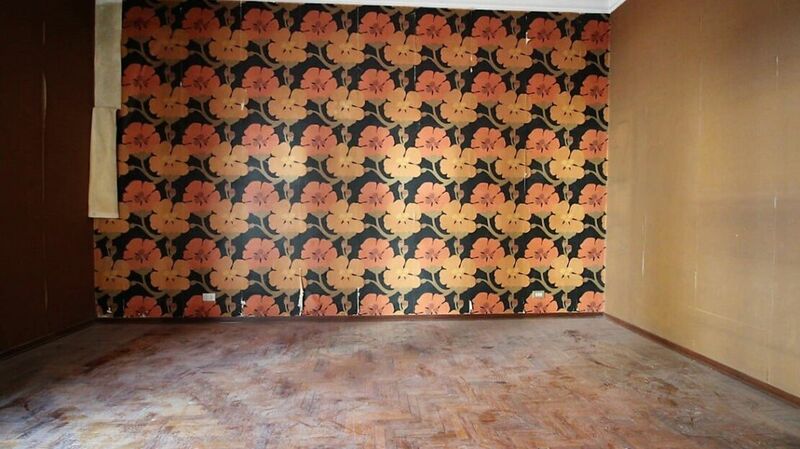 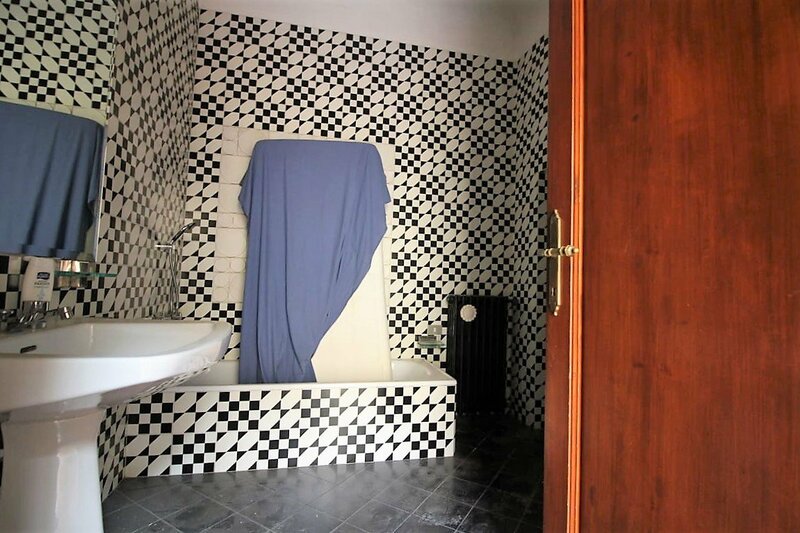 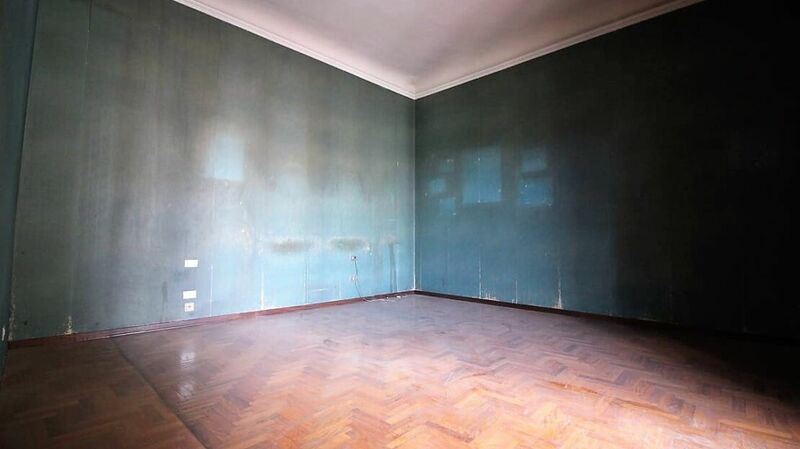 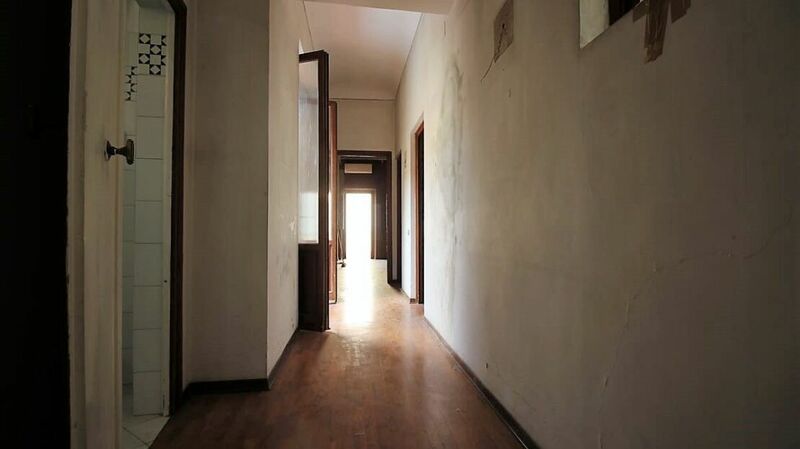 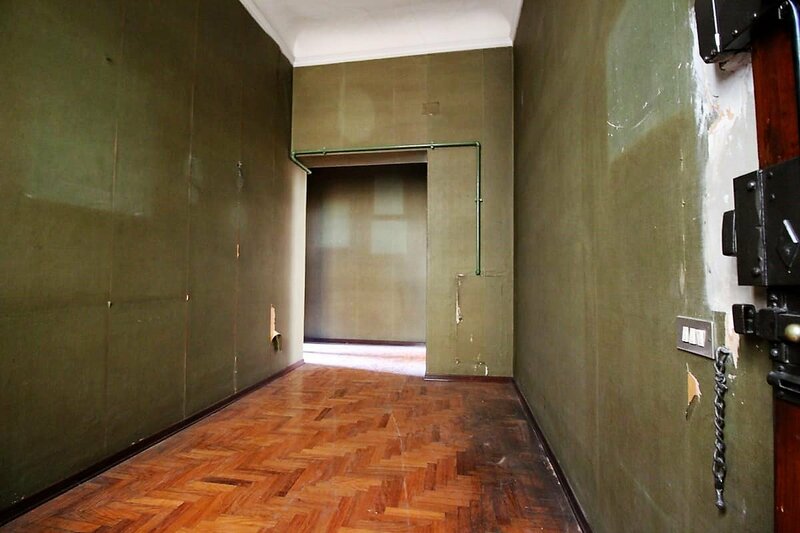 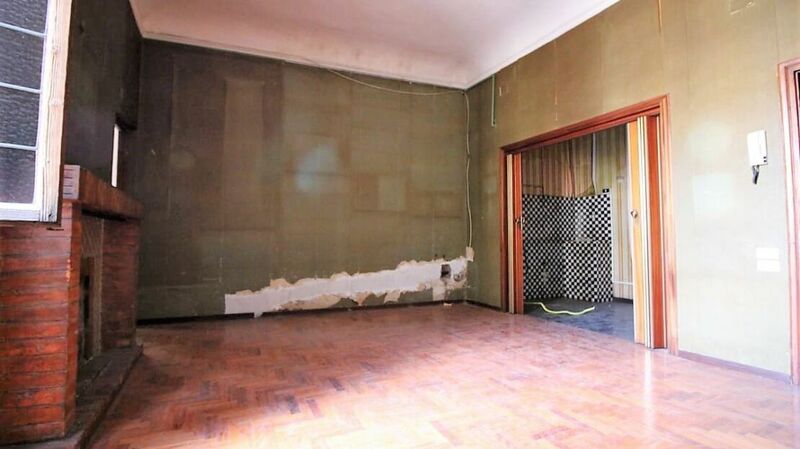 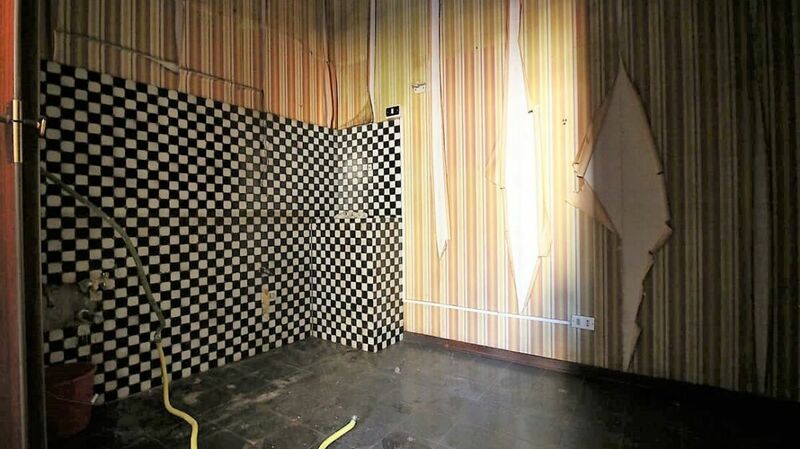 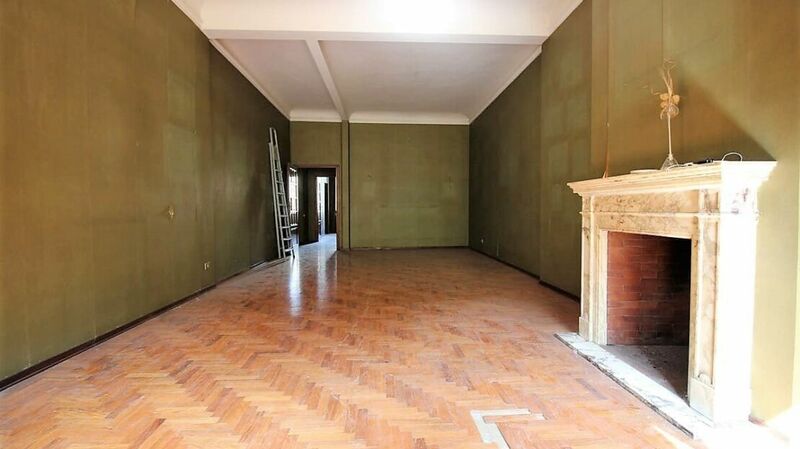 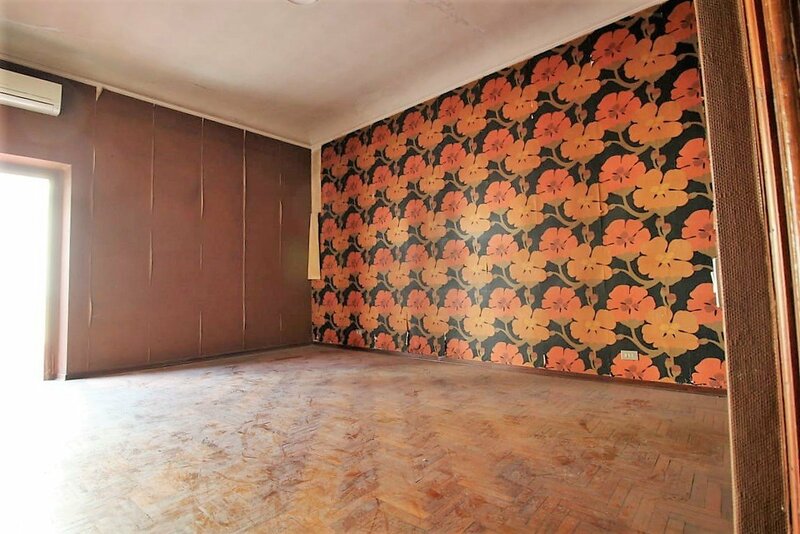 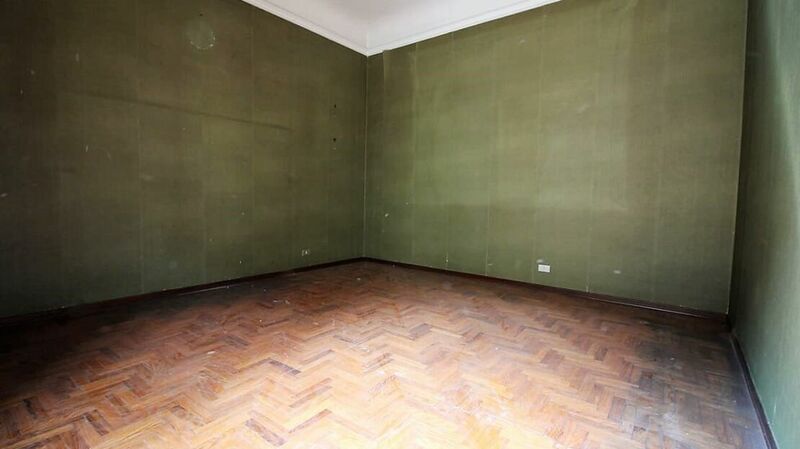 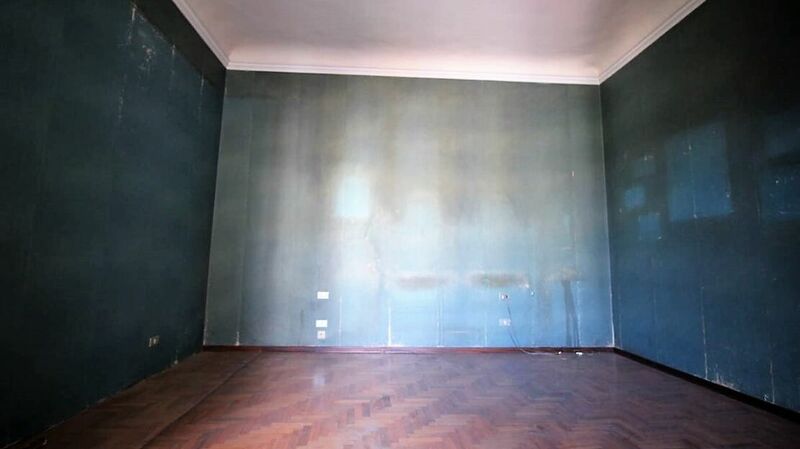 The house needs to be renovated, but you can already see the great potential of this house. 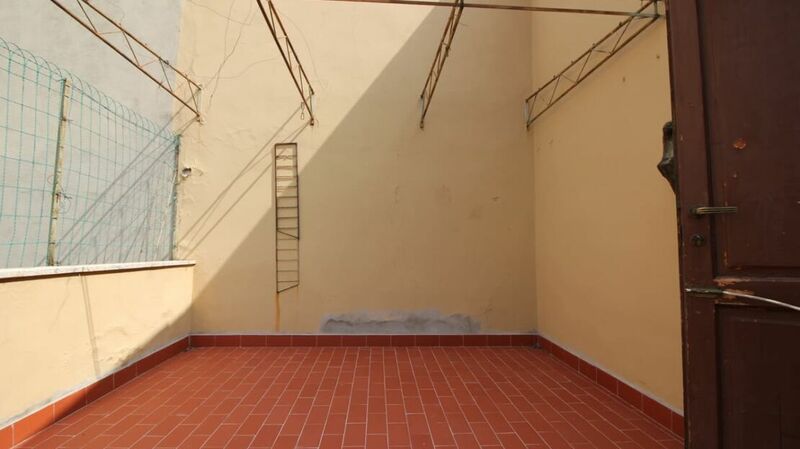 Both the roof and the facades of the building are in excellent condition.